The whole idea of failing, making mistakes, and losing is an interesting topic. I believe the reason so many talk about it and write about it is that we all fail, make mistakes, and lose. Well, almost everyone. There are those that are so risk averse that they never try anything, do anything, or compete in anything. How sad for them. I’m not sure you can ever fully appreciate the incredible feeling of the win, without first feeling the emptiness of the mistake or loss. 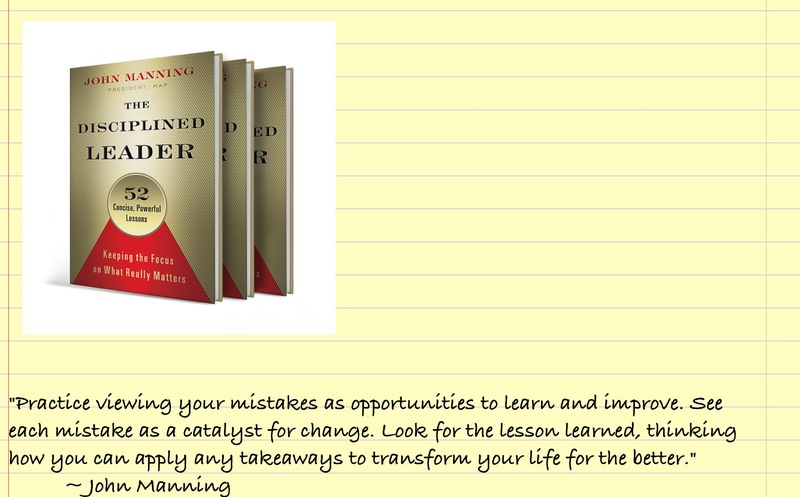 This week’s entry in The Disciplined Leader (Manning, 2015) addressed the issue of viewing mistakes as opportunities. When I was much younger I had a tremendous mentor who never used the words problem, challenge, mistake, or any or like-such word. He always used the word, “opportunity.” He truly believed every wrinkle that came along was an opportunity waiting to be developed. His example has stuck with me and resonated throughout my life. It continues to amaze me how true this is. 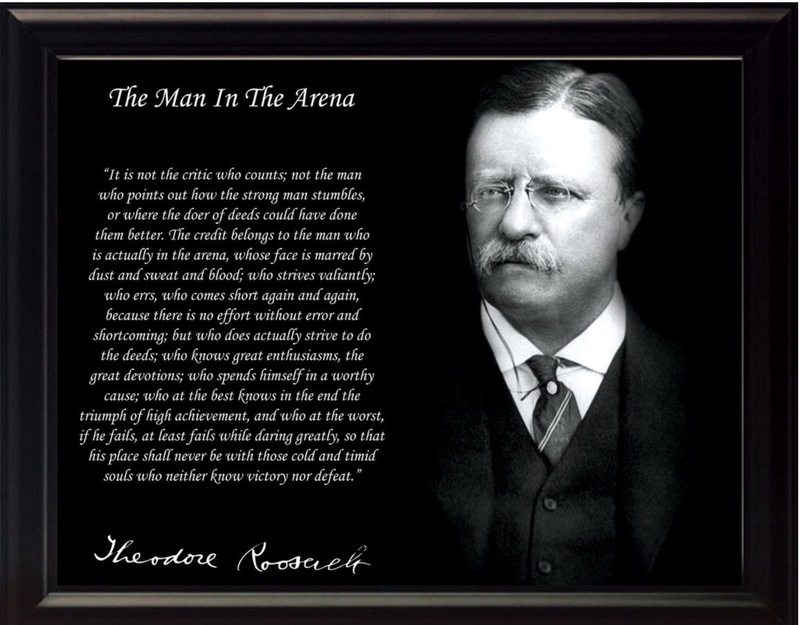 Are you in the arena? 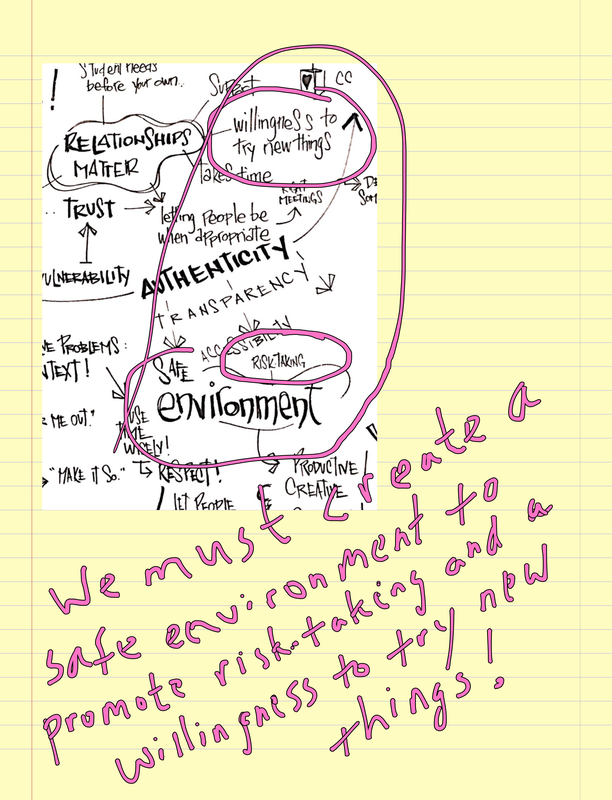 Are you creating a safe place for those you serve to get in the arena? Manning, J. (2015). The disciplined leader: 52 concise, powerful lessons. Oakland, CA: Barrett – Koehler Publishers, Inc.